There’s nothing quite like a baseball game… the anticipation of the game, the crack of the bat hitting the ball, the players in there nice, crisp uniforms, the seventh inning stretch, and don’t forget the smell of hot dogs and popcorn in the air. It doesn’t matter if you’re a know-it-all about baseball or just a kid at their first game, baseball is and always will be America’s favorite pastime. Along with this amazing game come three bad habits that could be detrimental to your oral health, as well as your overall health. These habits include: not wearing a mouth guard, using chewing tobacco, and biting shelled sunflower seeds. 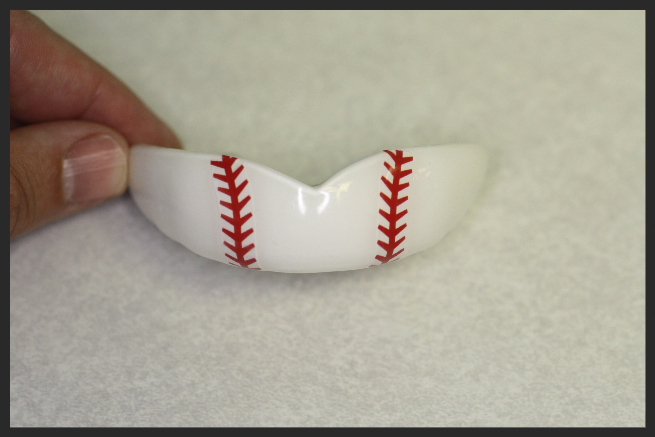 A mouth guard is a very important tool that can be used to prevent oral injuries during a baseball game. Over 5 million teeth are avulsed each year and many of these are during sports activities. An article in the Journal of the American Dental Association (JADA) reported that 13-39% of all dental injuries are related to sports. It also stated that the maxillary (upper) central incisors (2 front teeth) are the most commonly injured teeth. In baseball and softball only 7% of players wear mouth guards. An athlete has a 10% chance of receiving an orofacial injury every season they play and a 33-56% chance during their playing career. The American Dental Association (ADA) estimates the use of mouth guards by students has prevented an average of 200,000 per year in high school and college sports. At Horizon Dental we specialize in making these protective mouth guards. They are custom fit appliances that will protect an athlete’s teeth from sports related injuries. We also have sports designs and colors available to customize your mouth guard. 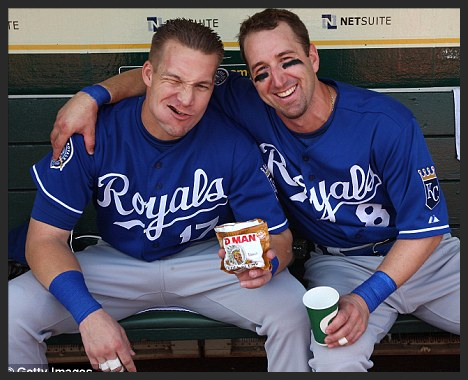 The use of chewing tobacco is the most detrimental habit to your oral health, as well as your overall health, in the baseball community. Approximately 90% of people with oral cancer are tobacco users. That alone shows a huge correlation between the use of tobacco and oral cancer. In 1845, the tobacco trade was booming in America and the first official rules for baseball were written. By the turn of the century, the Blackwell Tobacco Company was advertising their Bull Durham Tobacco on the outfield fences. The tobacco companies started putting images of baseball players in the packaging for chewing tobacco as well as cigarettes, which began the collecting of baseball cards. In 1948 Babe Ruth, who chewed tobacco and smoked, died of throat cancer. Unfortunately, the public was still unaware of the deadly effects that chewing tobacco caused. Sometime in the 1970’s, free samples of dip starting being distributed in the baseball clubhouses and dipping took over the game of baseball. By the 1980’s chewing tobacco sales were skyrocketing despite the warnings of the dangers. 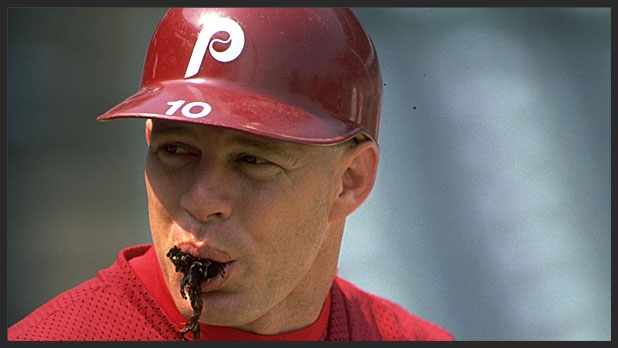 In 1984 the minor league coaches and teams were banned from using chewing tobacco in the games. 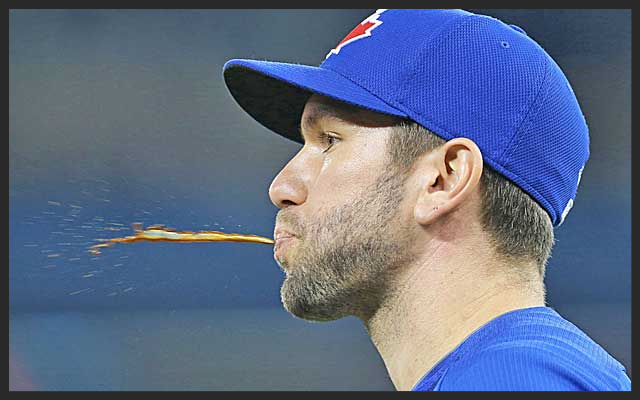 And, in 2011, the use of chewing tobacco was banned during pre-game and post-game interviews. Curt Schilling was diagnosed with squamous cell carcinoma, a form of oral cancer. Schilling stated that his diagnosis was a direct result of his 30-year dipping habit. Luckily, he is in remission after 5 months of radiation and chemotherapy treatments. Baseball Hall-of-Famer Tony Gwynn, however, was not so lucky. He passed from salivary gland cancer in 2014. The former Padres star believed that his cancer was caused by years of chewing tobacco. Joe Gargiola, a former catcher in MLB and a former television host, is an avid believer in educating others of the effects of chewing tobacco. He stated, “I tell these guys, ‘You may not like what I say, but with lung cancer you die of lung cancer,’” … “With oral cancer, you die one piece at a time. They operate on your neck, they operate on your jaw, they operate on your throat.” At Horizon Dental we agree that chewing tobacco is definitely harmful to your oral and overall health. 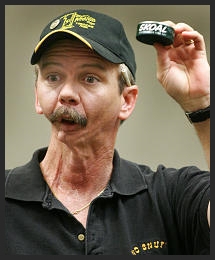 You will never hear us lecture you, but we do encourage our patients that use chewing tobacco to quit if possible. We offer suggestions and tools that help users quit to benefit their health and quality of life. 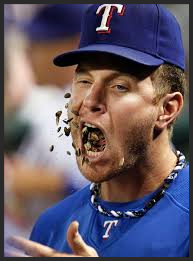 Chewing sunflower seeds has become a healthier alternative to chewing tobacco in baseball. Although it is much safer and less detrimental to your health, it can cause some dental issues. If you just need to eat sunflower seeds to make your baseball experience complete, be sure to shell the seeds before eating them. Using your teeth as a tool to shell them can cause tooth fractures as well as gum injuries. Another suggestion is for baseball fans to buy the shelled sunflower seeds. This will prevent you from using your pearly whites to open the shells, therefore, preventing any dental issues. At Horizon Dental our primary goal is to care for our patients by improving their oral health, as well as their overall health. We are a team made up of baseball fans, whether it be the Houston Astros or the little league Dodgers. We hope this blog educates our patients and the community about the bad habits of America’s favorite pastime. For it’s one, two, three strikes, you’re out at the ol’ ball game. Our staff her at Horizon Dental do have some baseball and softball players in our families. We are very proud of them. Dr. Riedel's daughter, Lily, plays softball for St. Mary's. 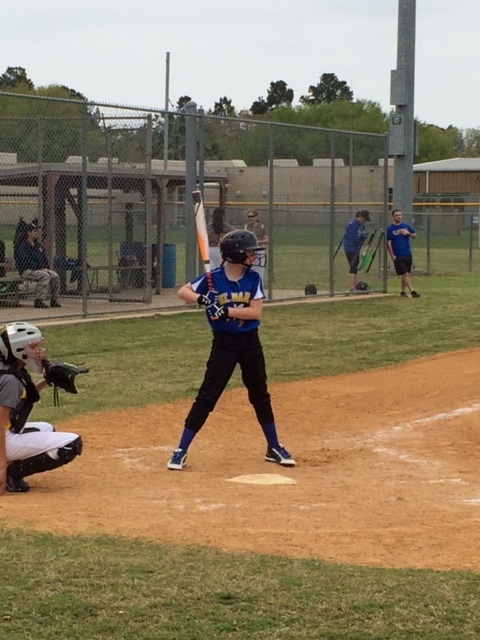 Shay's son, Macoy, plays for Southeast Texas Beast and Bridge City Little League. 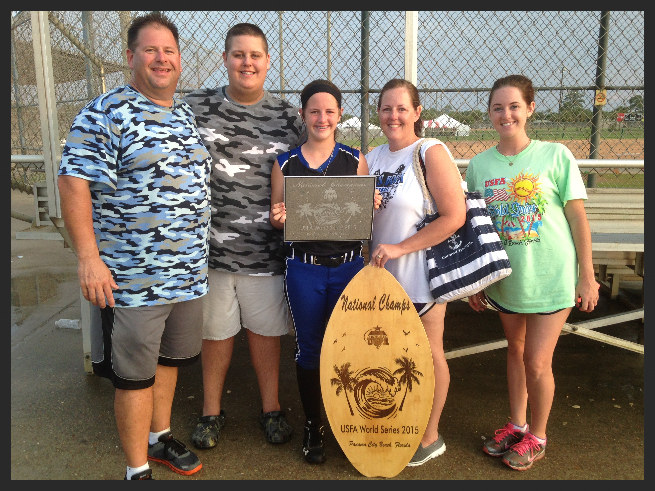 Melissa's daughter, Megan, plays softball for select teams in our area. 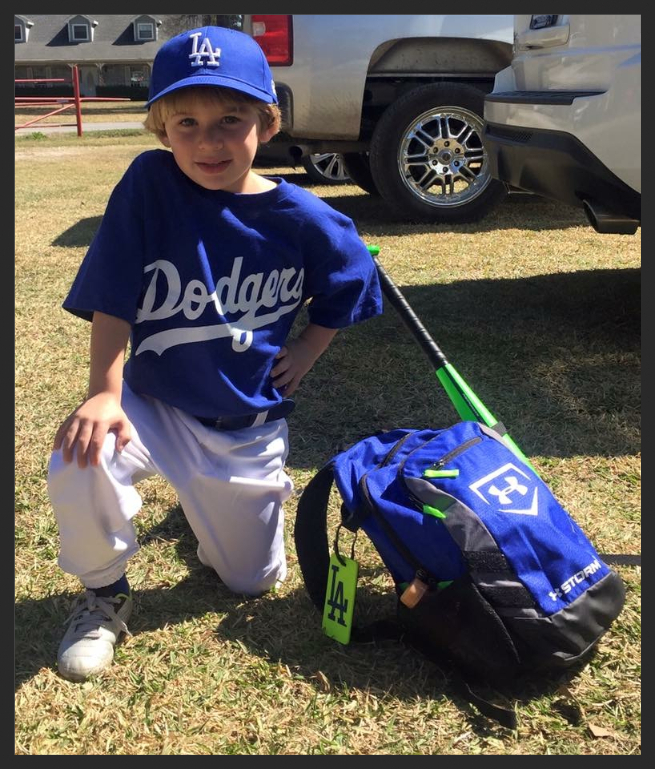 Jessica's son, Corbin, plays for the Dodgers for a local little league organization. Like it. Share it. Spread the word.